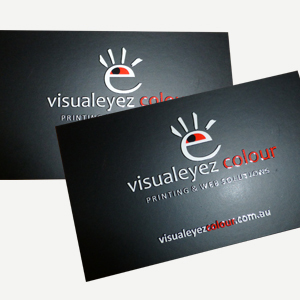 Business Cards are the most effective business marketing tool. 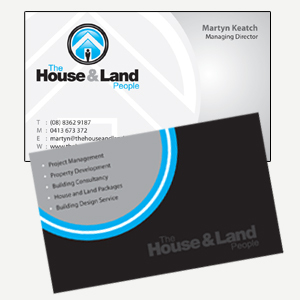 Cards represent the first impression a client sees about your business, make first impressions count. 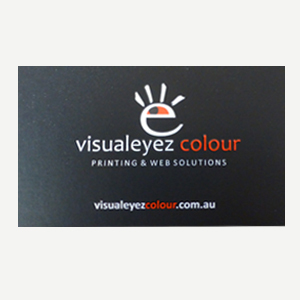 Most popular is our two sided Business Cards, for an extra few dollars you can utilize the second side for Appointments, list your services. 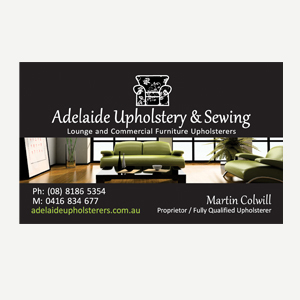 All prices are in AUD $ and include GST & ARTWORK (Not including Logo Design). 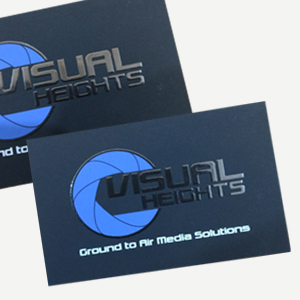 Looking for Business Cards with a difference! 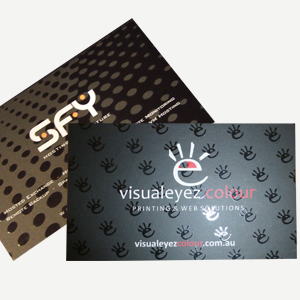 Add some finazz to your business with our new 450gsm Velvet touch specialty Range.